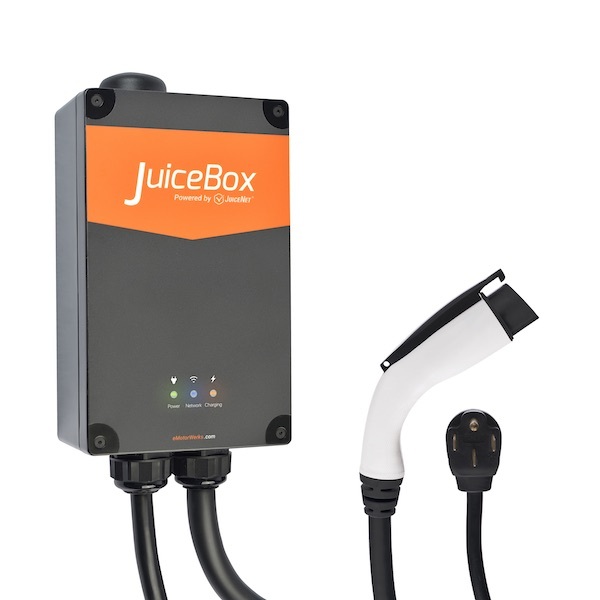 leads the smart EV charging market with unprecedented performance and affordability. 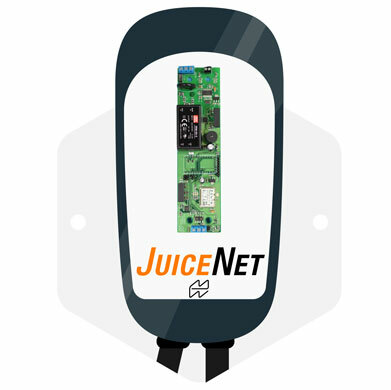 JuiceBox is available in multiple power, mounting, and enclosure varieties suitable for residential, workplace, and commercial installation. is a cloud software feature that monitors and reacts to the instantaneous energy market in your geo-locality, and tapers or holds off your charging based on how 'dirty' the energy mix is in your area at that particular time. 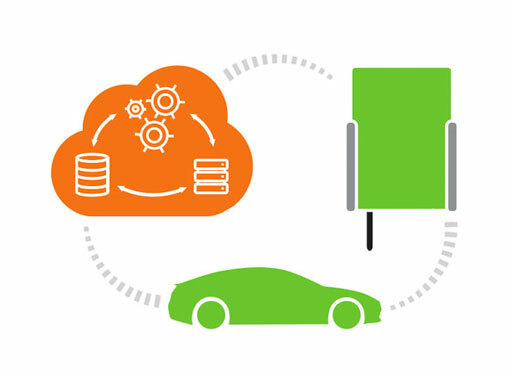 is the industry’s only cloud-based energy services platform for control and optimization of EV charging and is used by EV manufacturers, EVSE OEMs, utilities, and other commercial energy partners (e.g. 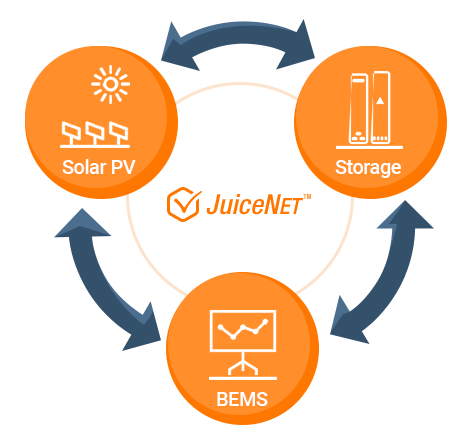 solar, storage, and building energy management solutions). is our family of APIs that enable smart-grid integration and direct charging control to EV OEMs, 3rd-party EV charging station suppliers, and utility partners. and associated software and firmware are eMotorWerks’ small, low-cost plug-in solutions employed by EVSE OEMs to convert their traditional stations to smart-grid enabled ones.